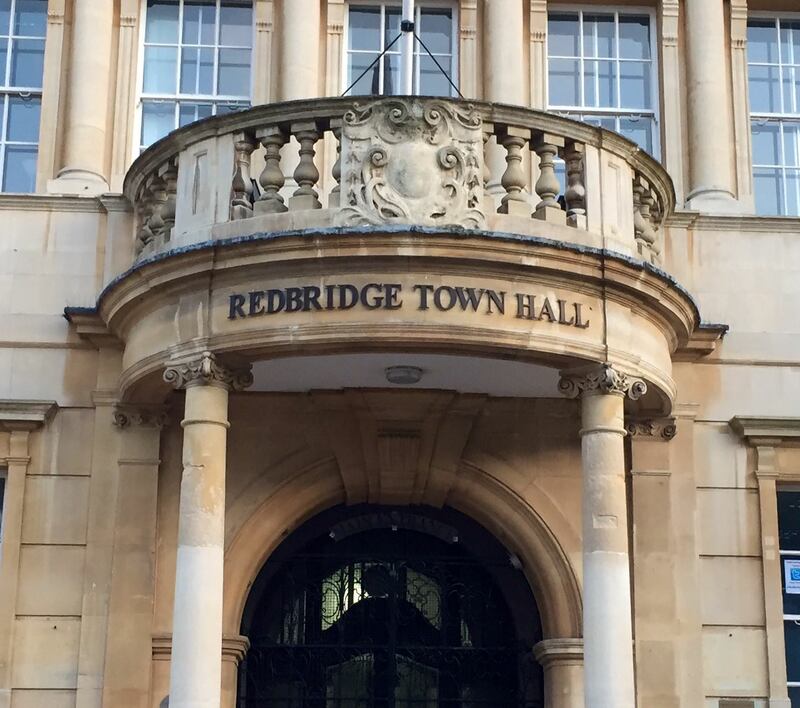 On 13 November 2018, Redbridge Council’s Cabinet approved a report proposing new planning restrictions for all Houses in Multiple Occupation (HMO) in the borough. Under existing planning rules, landlords can convert a family home into a small HMO with up to six occupants without needing planning permission. All HMOs with seven or more occupants need planning permission for change of use. The proposed change - called an HMO Article 4 Direction - removes these permitted development rights, meaning all new HMOs would require planning consent. Whilst these planning changes enable the council to restrict the spread of new bedsit-style HMOs, it will also impact on students and young professionals seeking house and flat shares on a single group tenancy. It can also reduce flexibility in the housing market as some landlords are willing to swap between single family lets and shared accommodation according to housing demand. Under the new arrangements, this would be much more difficult as letting shared accommodation to three or more people will need planning permission if there is a material use of use. The council have said that this planning proposal is part of a range of initiatives to ensure that HMOs in the borough are fully controlled in terms of their social and environmental impacts, and that privately rented properties provide a high standard of living and are responsibly managed. The proposal is for a non-immediate HMO Article 4 Direction that would come into force on 6 December 2019. From that date, all new HMOs would require planning permission, although it would have no impact on existing HMOs. The council launched an 8 week public consultation on 6 December 2018 which continues until 31 January 2019. More information including the supporting evidence base and where to send comments has been published on the council’s website. According to research by London Property Licensing, similar HMO planning restrictions have been introduced by over a third of London Boroughs. Checks on each borough can be carried out using the ‘Select Borough’ link at the top right of this page.